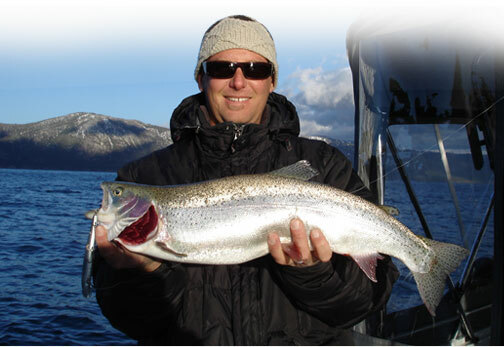 Sierra Fin Addicts Lake Tahoe fishing charters. Love fishing? Know someone who does? 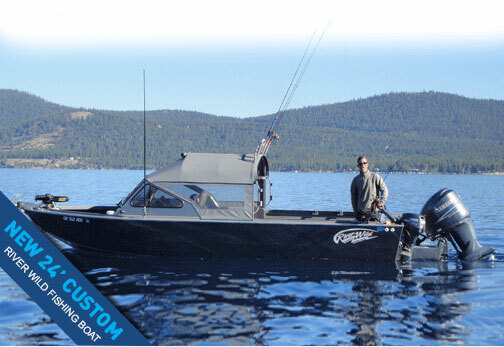 Need a little more convincing to join us for a Lake Tahoe fishing trip? 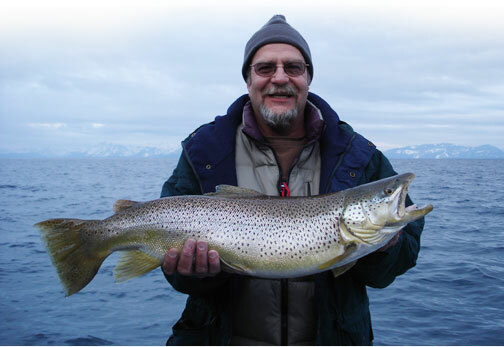 Meet Gerald Scholl, lead guide while fishing Lake Tahoe on cold blustery day for the ever elusive Brown Trout. 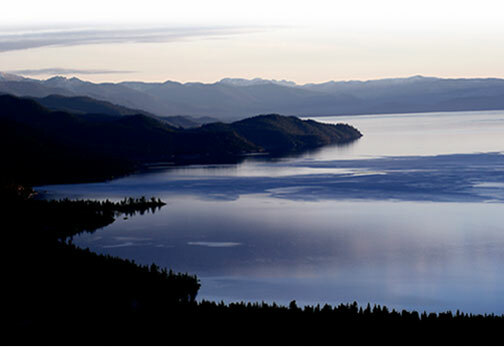 Co-staring: scenic Lake Tahoe and a supporting cast of Fin Addicts.